My first born is a typical 11-year-old boy who plays Minecraft, makes crazy weapons of mass destruction out of Legos and is constantly repeating memes and phrases he’s heard from friends, television and the computer that make no sense to me. Sometimes it feels as if the chasm between us is growing bigger by the day. Then he gets sick and all he wants is Mama. The two days he stayed home from school became an inadvertent bonding moment. 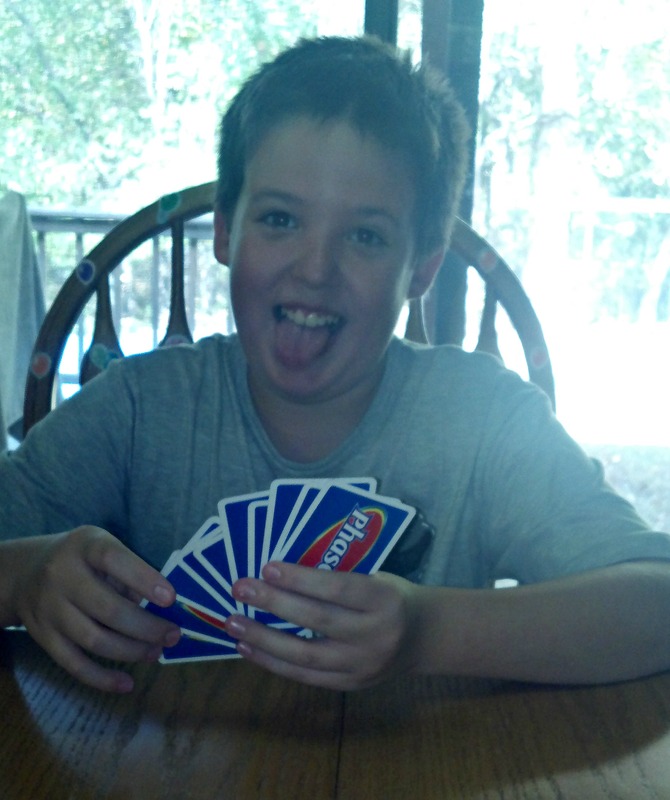 We watched television together, played a marathon game of Phase 10 and spoke to one another rather than at one another. I felt bad that he was sick but the moments I get to dote on him are dwindling. For a few days it was nice to tuck in his covers, rub my hand over his downy little head and check for fever without him recoiling as 11-year-old boys tend to do when their mothers hover. Update: This post was written last night. This morning my husband, daughter and son are all stricken with the ick. That’s my professional diagnosis. Looks like I get to do a whole LOT of bonding today. Okay, let’s talk about the other projects that have kept me from divulging the minutia of my life. Oh, wait, I still do that, I just do it in fewer characters over on Twitter and Facebook. 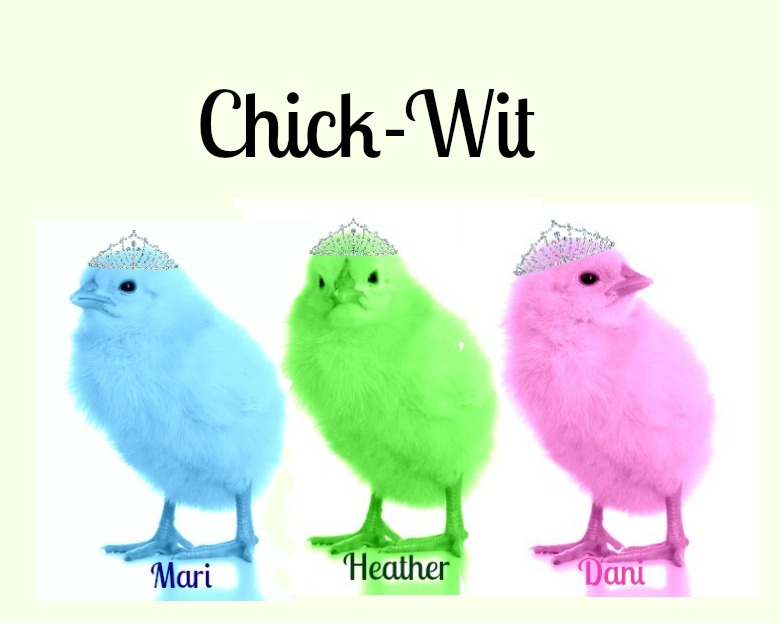 CHICK WIT – A few months ago, two funny ladies (Mari Farthing and Heather Davis) created a blog where they could write about all the wonderful and ridiculous stories in the news, social media, Hollywood and beyond. I asked to be a guest writer and the next thing I knew, we were having slumber parties in the hen house and then they asked me to be a sister wife. And by sister wife I mean regular contributor. Do Midwestern mamas know funny? We think we do. Stop by and see for yourself. Caution, sometimes the language is spicy over there. Because life can be spicy, y’all. NEXT LEFT – It’s done. It’s done. *happy dance* It’s done! I’m so proud of this little project and hope you enjoy it. Next Left is a story about a Kansas girl living in New York who returns for the New Years Eve wedding of a childhood friend. She may be misled by her cheating boyfriend and malfunctioning GPS but she gets more than she bargained for when she stops to ask for directions. Next Left is about friendship, new beginnings and of course I had to throw a love story in there because that’s how I do. 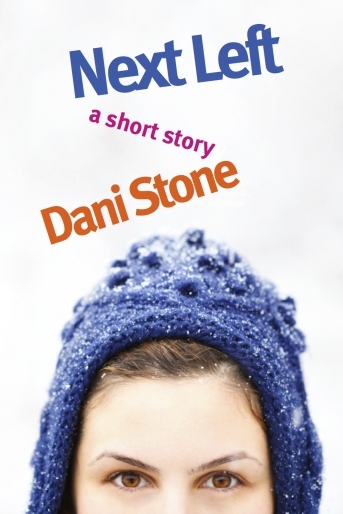 Twice as long as my Sleigh Ride story, Next Left will be sold as a stand alone novelette at Amazon and Barnes and Noble. Date to be determined but I’m crossing my fingers for November. If you’re looking for a new book to read you can always catch me on the website Book End Babes where I wrangle the writers as head editor and also contribute to the site. In my latest review I sing the praises of Heather McElhatton’s new novel, Jennifer Johnson Is Sick Of Being Married. The novel is full of madness, profanity and even includes a madcap caper. I’m a fan of the author and her unpredictable humor. Now it’s time for this nursemaid to check on all her patients. Oh, and roll around in antibacterial gel.